With one click you can link your Stripe account with TimeTap and start taking payments upon booking. Just set prices for your services or add line item charges to invoices with purchases clients make in office. You can then easily charge with Stripe for a partial or full payment on that invoice. If you require multiple payments on an invoice, you can easily send an email to your clients to submit future payments on the invoice and the payment will be sent straight to your Stripe account! When clients book, you can decide whether you want to collect the full amount of the appointment upon booking or just a small deposit. Once that payment is submitted, the appointment is confirmed and added to your schedule. You can set up your payment processing through TimeTap any way you'd like. Either make payments upon booking required or just link with your Stripe payment portal and charge the card when they come in for their appointment. 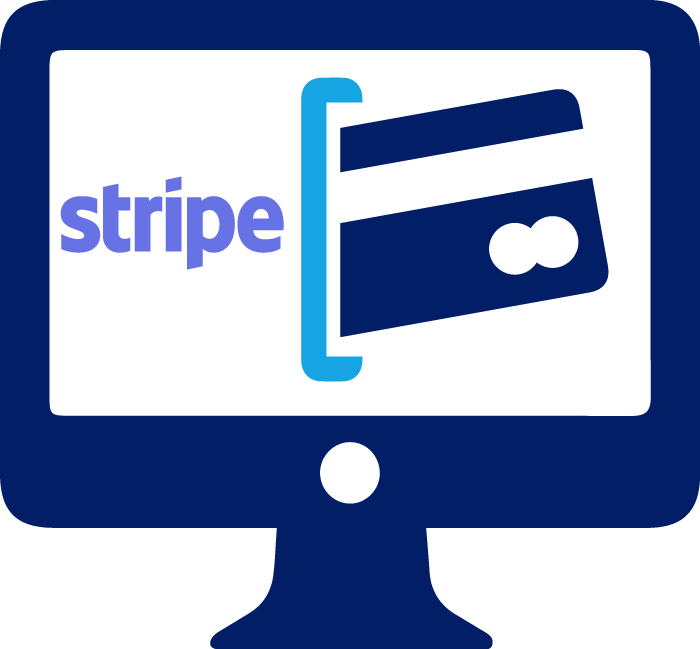 Take payments for your appointments with Stripe!